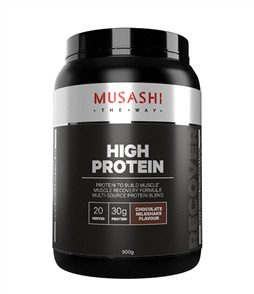 Musashi High Protein is an ideal protein supplement to support your active lifestyle. 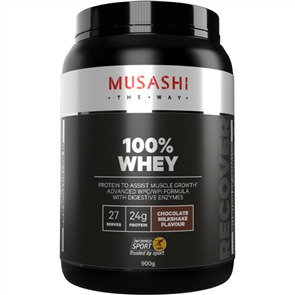 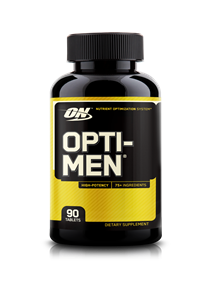 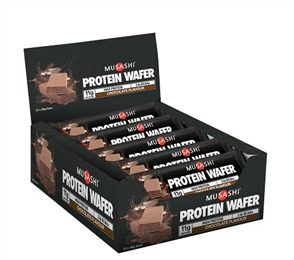 Combining Whey Protein Isolate, Whey Protein Concentrate and Milk Protein Solids, each serve delivers 30 grams of quality protein in a delicious tasting shake. 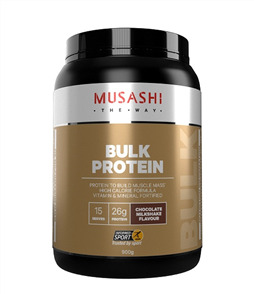 Whey Protein Isolate is naturally high in Branched Chain Amino Acids (BCAA’s) which have been shown to aid the recovery and development of muscle tissue. 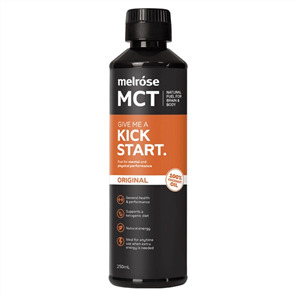 When taking P High Protein as a post-exercise protein shake to support your recovery, aim to consume within 30 minutes of completing exercise to help maximise effectiveness. 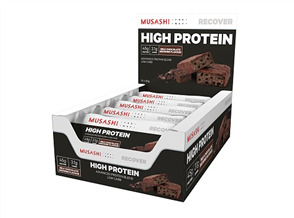 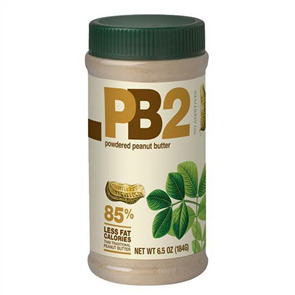 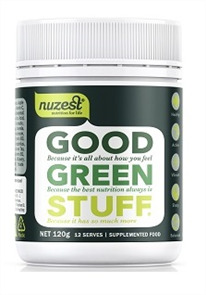 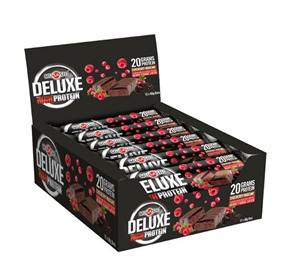 P High Protein can also be used during the day in-between normal meals as a top-up protein source.